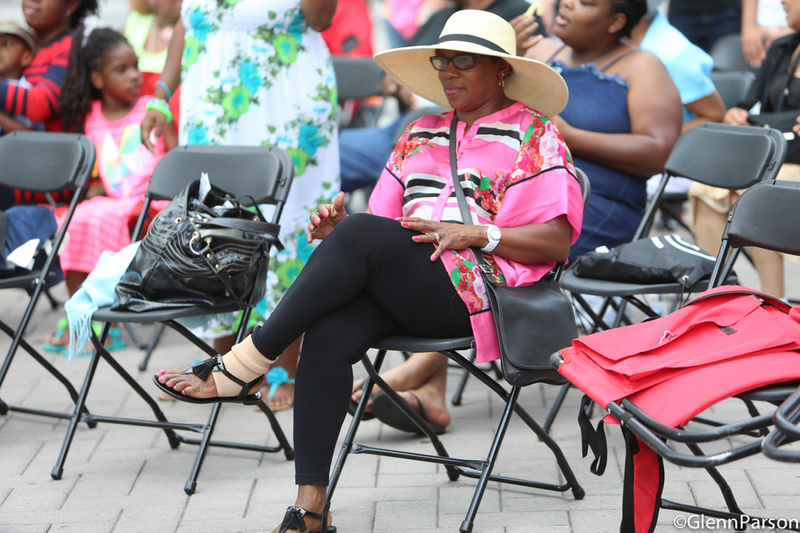 The 2014 African American Culture Festival will take place in the heart of Downtown Raleigh -- along Fayetteville Street, from Martin Street through City Plaza. Take exit 298B, South Saunders Street, going North toward downtown Raleigh. South Saunders Street becomes McDowell Street as you enter the downtown area. The festival is two blocks east of the corner of McDowell and Davie Streets. The Sheraton on South Salisbury St in Downtown Raleigh is offering a special rate of $104.00 per night to festival goers (rate does not include tax). The group rate is available until August 20th and is subject to availability. To book a room, visit the website here or call 919-834-9900 and mention the African American Cultural Festival. Well behaved dogs are welcome, but please be respectful of other audience members. At times, the festival site can be very busy and may not be suitable for some animals.